Local Comic Shop Day 2017! 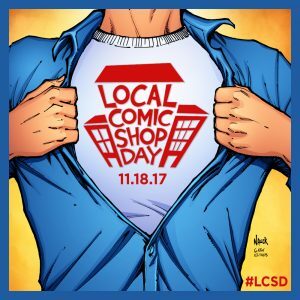 Local Comic Shop Day is a day to celebrate your local nerd hangout. There will be awesome variants and other exclusives to check out not available anywhere else.